Who among us has never accidentally leaked ink on a couch, spilled a little wine on an armchair, or ruined a leather product with a clumsy maneuver? At Furniture Clinic, we’re guilty of all of those things, and from our guilt came our extensive line of leather ink and stain removers. 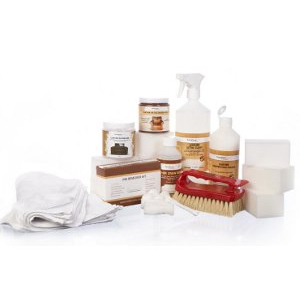 Known as some of the strongest, and most effective, leather stain removal products one can purchase today, it’s easy to see why our customers count on Furniture Clinic to fight the stains that just won’t go away. Even the most careful among us are prone to accidents, trips and spills – hey, that’s part of being human. While we can’t become robots overnight and never accidentally spill again, we can embrace our clumsy side and prepare for the accidents that are just bound to happen at some point. While some stains in leather will come out with water and a little patience, most stains are a little trickier to defeat. When it comes to stubborn stains like those caused from wine or ink: it’s important to find a product that’s up for the challenging task. 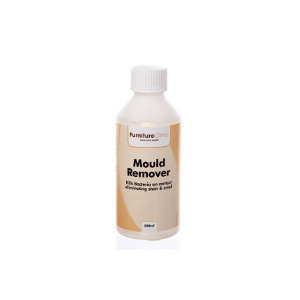 And it just so happens that challenging tasks and difficult-to-remove stains are where Furniture Clinic truly shines. Paired with a comprehensive product line, our list of applications compatible with these products demonstrates our mission to create custom solutions for all of our needs. 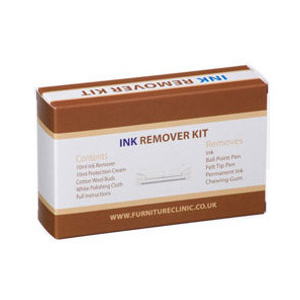 Our Leather Ink and Stain Removers are suitable for most types of furniture, car interiors, equestrian needs, handbags and footwear. At Furniture Clinic, we value many things in our products. First, there’s quality: we thoroughly test all of our products to ensure they’re effective, long-lasting, and get the job done. Next, we consider all of the issues that our products would solve, and we continuously innovate to find solutions for issues that may arise in the future. Finally, we make sure that you’re getting the most value for the price you pay, and that’s why our products are designed to offer the best in coverage and shelf life. 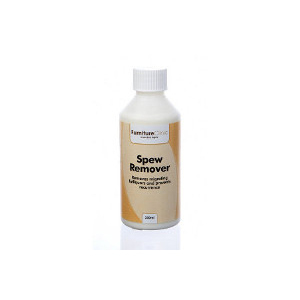 If you’re ready to remove those stubborn stains from your leather, browse our online collection of Leather Ink and Stain Removers today. We’re always a quick phone call away for any questions and are happy to provide our expert recommendations. We are also happy to refund, in full, the cost of products that don’t work as advertised – that’s how confident we are in our Furniture Clinic guarantee.